The original looks like this http://www.youtube.com/watch?v=eKgnlL2_NKU and what I received from the (Canadian) seller is a cheap magnetic mat with a photocopy (!!) of the mag mat, printed on Kodak paper. Seriously, this is the worst fake product I’ve ever seen. Fortunately, the seller offers a refund and will take it back. 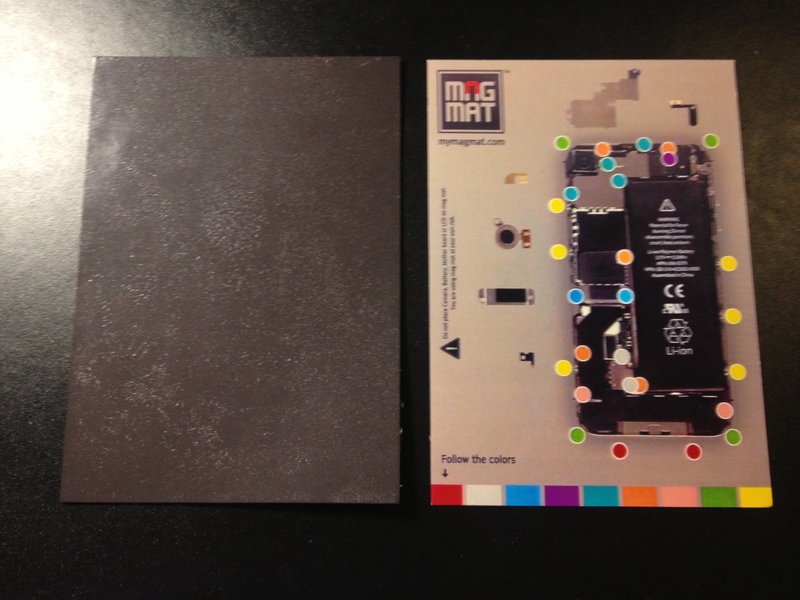 But be warned, the pictured item is not what a Mag Mat should look like.